“Welcome to 97-hour weeks. Welcome to life and death decisions. Welcome to a constant tsunami of bodily fluids. Welcome to earning less than the hospital parking meter. Wave goodbye to your friends and relationships . . .
Book awards aren’t everything, but there is a reason that this book smoothly scooped the Books Are My Bag Non-Fiction Book of the Year, Books Are My Bag Readers’ Choice Award, Blackwell’s Debut Book of the Year, and iBooks’ Book of the Year awards – it’s immensely readable. At times tragic, at times side-splittingly hilarious, Adam Kay’s diaries from his time training and working as a doctor (one and the same) are glib and matter-of-fact and you definitely don’t need to be a doctor to find them compelling and addictive, but I’m sure if you are, this book would resonate on every single sleep-deprived level. 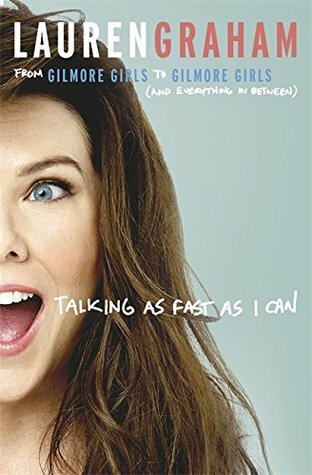 No one can deny that Lauren Graham’s Talking As Fast As I Can was released at the perfect time for maximum exposure; with Netflix’s Gilmore Girls revival premiering in the same month, every fan of the show was eager for more. More episodes, more behind-the-scenes, more Lorelai Gilmore. (In fact my one critique of the book would be I would have liked a little more!) But that is what this is – it’s a funny, light-hearted, and, at times, heart-warming memoir of the woman behind Lorelai Gilmore, Lauren Graham. 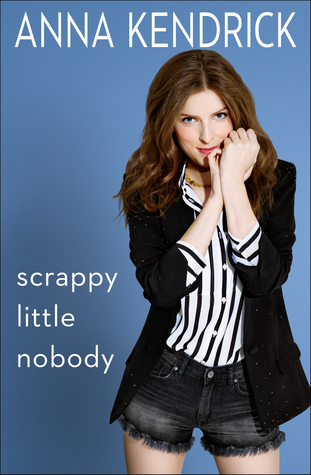 If you like Lauren, you will like this memoir, which seems like an obvious thing to say but let’s just establish that now. If you don’t already like her, I wouldn’t say this is ground-breaking and will change your mind. It’s for fans of Lauren, fans of Gilmore Girls, and (I presume) fans of Parenthood, though I still haven’t got round to watching that yet. Although this book reminded me of that fact, it principally just reinforced why I love Gilmore Girls so much.